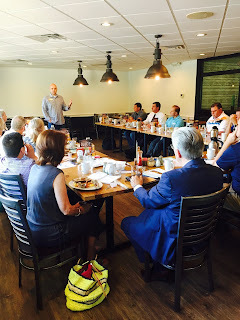 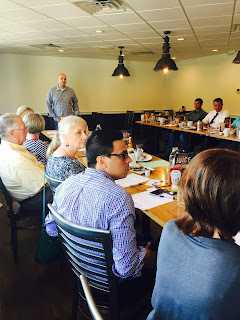 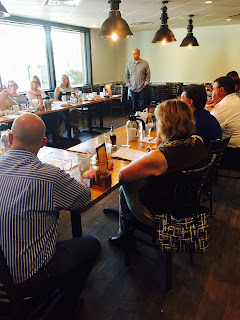 Sales Professionals Kansas City: Mike Montague talking about his book on LinkedIn called the Sandler Way. 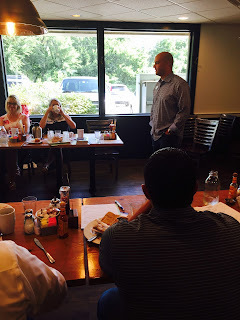 Mike Montague talking about his book on LinkedIn called the Sandler Way. 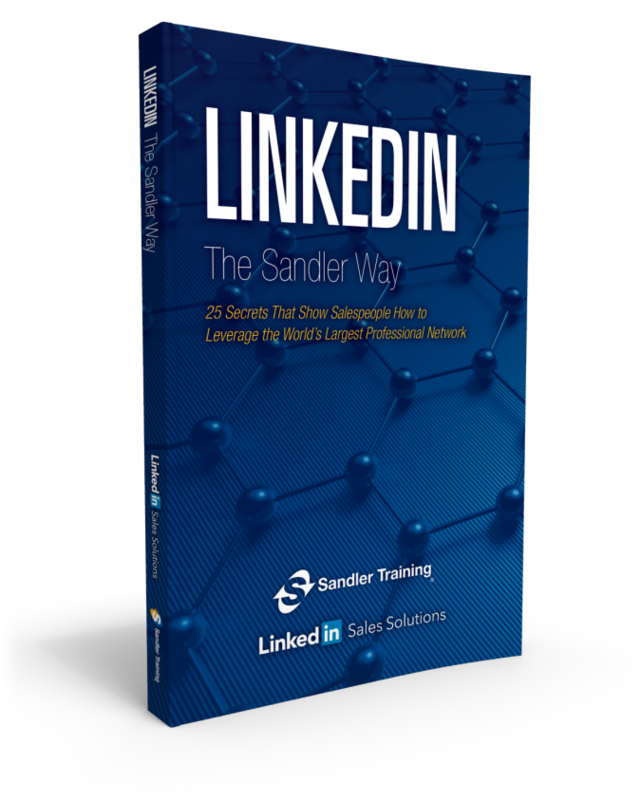 Get the free PDF version of the book at the link below of the new Sandler Training and LinkedIn collaboration, LinkedIn The Sandler Way. Our own Sales Professionals USA member, Mike Montague, contributed to this book, and we are very excited to share it with you. 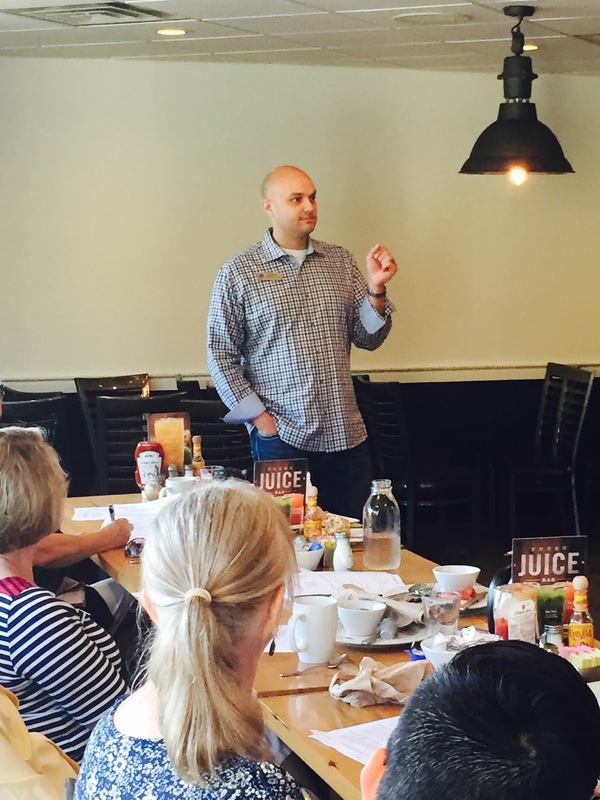 Mike has been on the local and national Board of Directors for Sales Professionals USA as the VP of Internet Marketing, and now you can learn why! This complimentary ebook is endorsed by LinkedIn and was created in a partnership with LinkedIn and Sandler Training to teach salespeople how to create a social selling plan to attract, find, make contact with, and close more prospects. 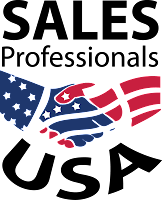 We hope you find this information helpful, but if you need personal assistance, please contact Mike Montague to schedule a LinkedIn training session with you or your team. 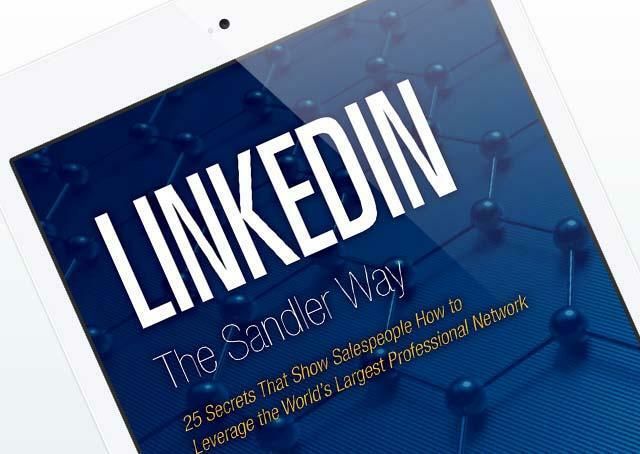 Get your FREE ebook, LinkedIn The Sandler Way, now!